Evenko sure knows how to present a premiere. Two days after its eagerly anticipated debut in Montreal at the Salle Wilfrid-Pelletier of Place des Arts, Disney's The Lion King was showcased for the media and VIP guests. I have been attending Broadway classics at Place des Arts for nearly two decades. For a certain period of time we would get three to four a year, never for more than a week. The Lion King is here for an exclusive one month engagement, concluding September 4. If Evenko wanted to generated a buzz, they press all of the right buttons on Thursday night. Media and VIPs walked across a red carpet to get in, had their photos taken in front of a Lion King backdrop and mingled for cocktails after which a little gift bag was presented complete with a CD/DVD and a classic program book. There was a good representation from the English and French media. My pals Mark Bergman and Cousin Vinny from Virgin Radio and Patrick Charles and Sharman Yarnelle were there from CJAD and the still drop dead gorgeous Mitsou Gelinas, a one-time teen pop star and now French radio personality, were among those spotted. Cousin Vinny could not stop clapping. As it begins its 14th year The Lion King remains ascendant, continuing to reign as a cultural phenomenon and one of the most popular stage musicals in the world. Since its 1997 Broadway premiere, 18 global productions have been seen by more than 55 million people, grossed over $4.3 billion to date and have cumulatively run 83 years. Produced by Disney Theatrical Productions (under the direction of Thomas Schumacher), The Lion King is the seventh longest-running musical in Broadway history and one of only five productions in theatre history to play for 10 years or more, both on Broadway and in the West End. Translated into seven different languages (Japanese, German, Korean, French, Dutch, Mandarin, Spanish), the show has been performed in 14 different countries on five continents. The Lion King can currently be seen on Broadway (its flagship production), on stages across North America, and in Las Vegas, London’s West End, Hamburg, Tokyo and Singapore. In October, the first Spanish production will bow in Madrid. The Lion King won six 1998 Tony® Awards: Best Musical, Best Scenic Design (Richard Hudson), Best Costume Design (Julie Taymor), Best Lighting Design (Donald Holder), Best Choreography (Garth Fagan) and Best Direction of a Musical, making Taymor the first woman in theatrical history bestowed with the honor. THE LION KING has also earned more than 70 major arts awards including the 1998 NY Drama Critics Circle Award for Best Musical, the 1999 Grammy® for Best Musical Show Album, the 1999 Evening Standard Award for Theatrical Event of the Year and the 1999 Laurence Olivier Awards for Best Choreography and Best Costume Design. I do not think I have ever seen a more spectacular opening than what occurred at the Lion King. The masks and puppets are beyond extraordinary. For instance, the actor who plays the giraffe is walking on stilts and undertaking a talented bit of puppetry to have the trunk move. Mark David Kaplan's portrayal of the prim and proper hornbilled bird “Zazu” is hilarious. Ben Lipitz, as the carefree warthog “Pumbaa,” and Nick Cordileone as the wisecracking meerkat “Timon ” make you forget at times that their real faces are not hidden behind their puppetry manoevered costumes. This is, if course, the story of Simba, the lion prince born to be king. Even though most of us know the storyline, we still get a warm and fuzzy feeling at the end. In order to reach out to the francophone audience, all of the dialogue is neatly translated on two screens on each side of the stage. Zazu evens singles the song "Alouetta." I was anxiously awaiting to see if Mitsou would jump on stage and belt out "Bye Bye Le Cowboy." 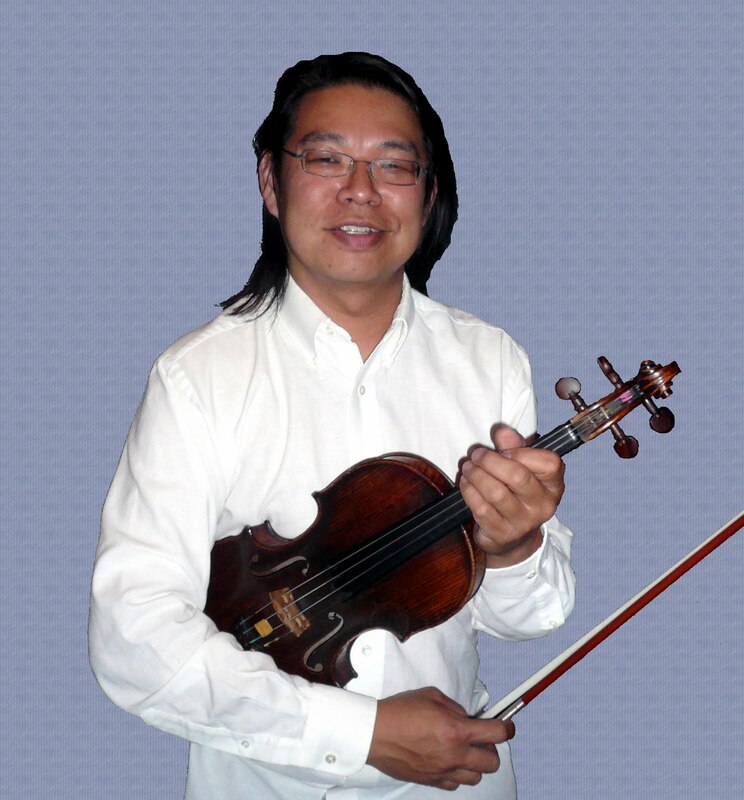 Woonkuo Soon (pictured), the Lion King orchestra's concertmaster, is really enjoying this run. 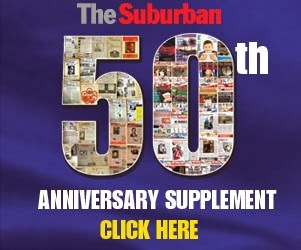 I profiled him in the July 29 Local Suburban . You can read the full story here on pages 34 and 35. While Soon travels year-round with the production, he decided to immigrate to Canada a few years ago and actually considers Montreal his base. He even bought a home here, which he gets to live i n very infrequently - except this month that is. "The Montreal audience is wild and very enthusiastic," he said when I asked for his feedback on the debut. "They cheer like no other. I am also enjoying the bike ride to work and I am busy being in town, with lots of housework and chores to do. I finally finished all the final touches of my kitchen as I was in the process of building it. Tickets are still available at the Place des Arts Box Office; by phone: 514- 842-2112 or 1 866 842-2112; or online at www.pda.qc.ca or www.evenko.ca Ticket prices range from $39.14$ to $159.14$ (service charges and taxes included).